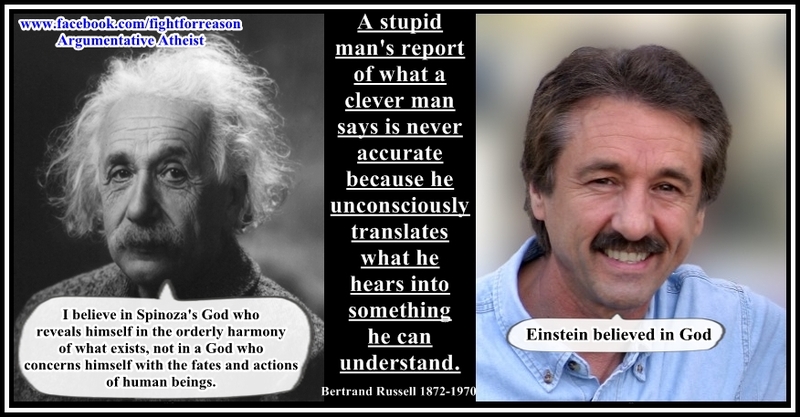 During the run up to the Reason Rally, Ray Comfort was touting his new movie The Atheist Delusion. This was going to be *the* answer to non-Christians, and it was going to be such a surprise. He was also going to give out $25,000 in Subway gift cards to anyone who would take his book. Well, the reviews are out and thanks to his fellow Christians, we know that yet again Ray has nothing new and charges $19.95 for the pleasure of discovering this. (it’ll be free in a couple weeks on youtube) The supposed surprise in TAD is the same argument he’s used before, that DNA needs a creator and that creator has to be his version of the Christian god. 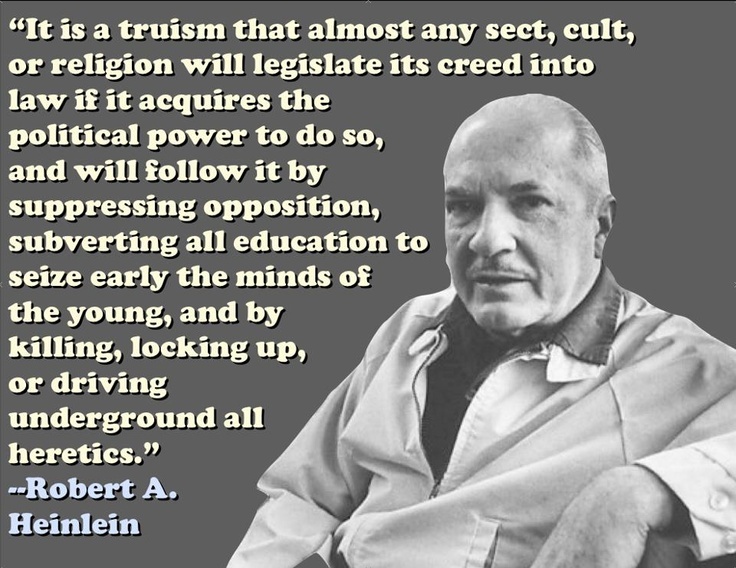 No evidence for this claim, and a lot of edited interviews that purport to have atheists agreeing with him. Christians, you have a choice: give Ray more money for a repeat performance in order for him to make more retreads, or perhaps give $20 to an organization that actually does something for someone. Your local food pantry can use that $20, your local animal shelter or human shelter, Oxfam, Doctors without Borders, Smile Train, etc. Now, what is more beneficial: giving money in an a desperate attempt to shore up ones faith, a faith that supposedly doesn’t need evidence, or giving money to help people who need it? There are piles of evidence that DNA is less than perfect, which makes the Christian god look a little odd for making something not completely efficient and that won’t cause horrible maladies in the creatures that bear it. We also have evidence that DNA and therefore genes have evolved, something that many Christians claim isn’t true. The most recent bit of evidence is the genetic portrait being researched for the last common universal ancestor aka LUCA. What causes problems for theist claims is that they want to benefit from the same science that shows that their myths are wrong. The same science that supports the LUCA is the same science that allows them to have modern foodstuffs, modern medicine, GPS, computers, etc. Update: now two months and still no sign of the charitable donation of the $25K in Subway gift cards that Comfort said he was going to make since he chose not to give them out at the Reason Rally.